TWO major office and residential developments have been given the go-ahead by an Bord Pleanála in one of the country’s most exclusive neighbourhoods despite multiple objections from wealthy residents and environmentalists. But one of the developments — on the site of the Burlington Hotel in Dublin’s Ballsbridge — is in doubt after its promoters, chiefly developer Bernard McNamara, said any decision on the future of the site was "many years away". 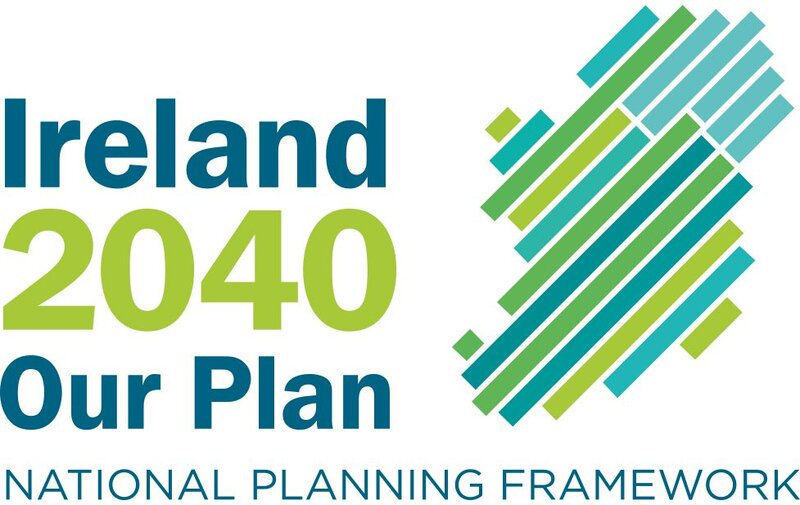 The plan — opposed by An Taisce and local residents — was to demolish the hotel and replace it with offices and apartments, possibly as a future headquarters for Bank of Ireland. However, Mr McNamara ran into difficulties last year and became embroiled in controversy after public-private partnership schemes he engaged in with Dublin City Council for the regeneration of several social housing estates collapsed, leaving the 900m projects in limbo. A statement issued on his behalf said the planning decision was welcome, but the promoters were looking forward "to the continuing growth and success of the Burlington as the leading four star hotel in the south Dublin area". The second development is on the site of the former Veterinary College on Shelbourne Road owned by Ray Grehan of Glenkerrin Homes, whose approval for apartments and offices comes with the condition that he shave six storeys off a 15-storey section. Mr Grehan said that he accepted the conditions: "It’s great to have permission on the site and hopefully when we start to creep out of recession, we’ll be able to get moving on it." Objectors to his development, who included seven individuals and 16 residents’ associations, said however they were surprised and disappointed by the decision. 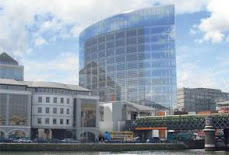 They believed An Bord Pleanála had sent out a strong signal earlier this year when they refused Sean Dunne’s albeit much higher 37-storey proposal for the nearby Jury’s Hotel site that tower-type buildings were not appropriate for the area. "We’re not getting consistency from An Bord Pleanála," said Damien Cassidy, chairman of the Ringsend and Sandymount Environmental Group. "There was only a one-storey building on the Veterinary College site so what will replace it is huge by comparison. It’s out of character and will dwarf the two-storey houses on Shelbourne Road. Similar points were made in the case of the Jury’s Hotel site and were accepted."